In order to cater the variegated demands of our precious clients, we are offering an excellent quality range of CNC Lathe Machine. 900 mm Dia, 1200 mm Swing , 4000 mm Length With 12 Tool Turret With Siemens 802 - D Control. 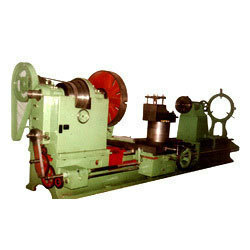 Owing to our in-depth industry experience and precise knowledge of this domain, we are offering an outstanding assortment of CNC Lathe Machine. 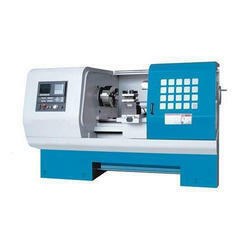 Model ID: Twinturn 6T Marshall Machines (P) Ltd offers a Double Spindle CNC Lathe Machine, Model Twinturn 6T. CNC Lathe 160 x 300 with 10 Tool Turret with 802 D Control. Citizen Cincom L16 Swiss CNC Machine is for sale. Excellent Condition kindly contact me at 9872140075 for further quieries.